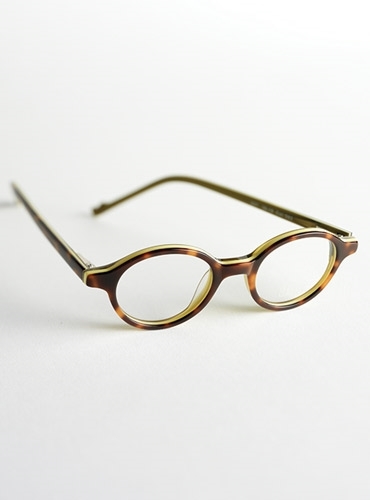 This classic P3 frame for children is available in 3 different sizes: 36mm lens and 18mm bridge; 38mm lens and 19mm bridge; 41mm lense and 20mm bridge. 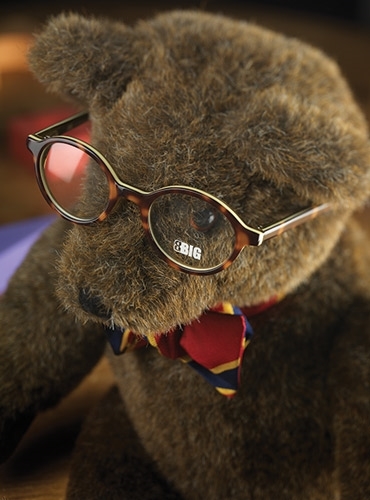 Handmade in Germany for our stylish Ben Silver kids! 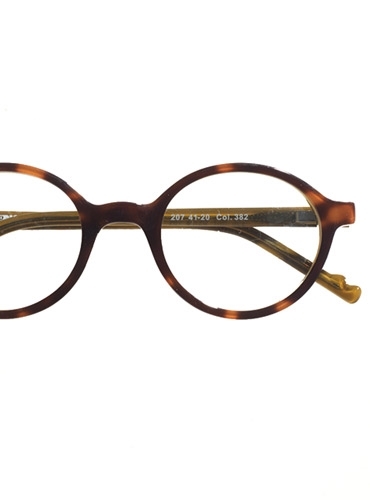 Shown here in tortoise with pale yellow inset.